If you are looking for a herbal supplement that can help manage or kill viruses, treat flu, colds, sickness, or bugs, then Formula V The Solution is the perfect remedy. 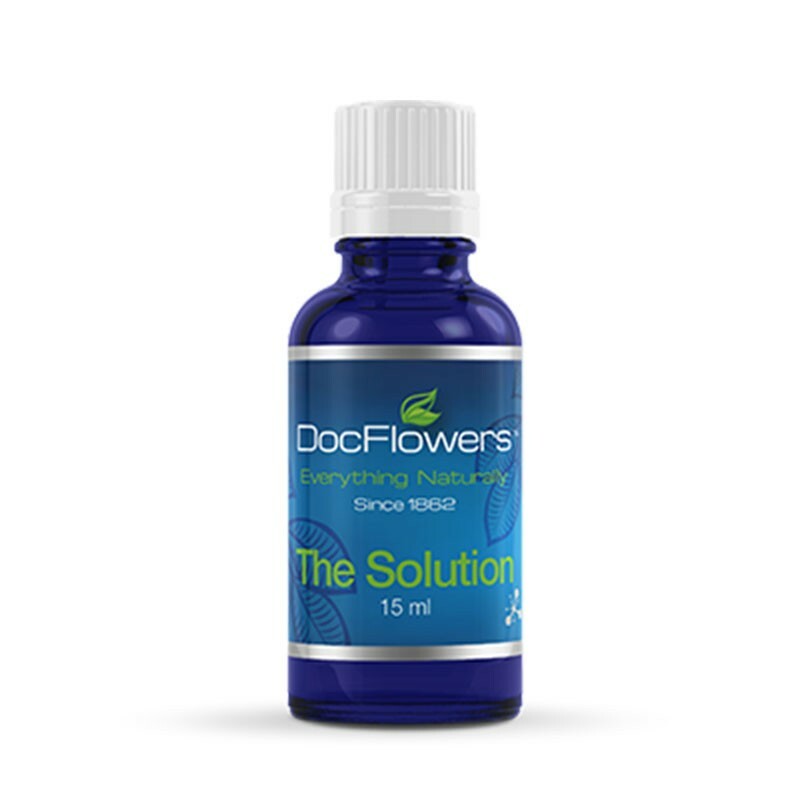 Our Formula V The Solution is a powerful and potent 100% essential oil that is infused with water-based phytonutrients for optimal efficiency and rapid absorption. Our natural formulations have been used by indigenous cultures for centuries to protect and defend the body against disease-causing pathogens. The all-natural herbal formula in Formula V The Solution works to support a healthy immune system and function. We choose scientifically optimal nutrient potencies and forms that bring the interdependent systems of the body into balance from the cellular level. You can be assured of a healthy body and overall wellbeing whether you are looking for a virus killer or want to fight off colds, sickness, bugs or flu. Our commitment to highest quality standards begins with sourcing for all-natural botanical extracts and powders and other raw materials. As a family-owned business that has been in operation for centuries, we control all aspects of the raw materials procurement, formulation, and even quality testing. Unlike many dietary supplements brands, we do our own manufacturing. Therefore, you can be assured of a quality formulation of our Formula V The Solution from the beginning to the end product. With our Formula V The Solution, you will not find any harmful chemicals, artificial flavors, artificial sweeteners, preservatives or colors. There are no herbicides, pesticides, or GMOs in our ingredients. We ensure that we use all-natural ingredients that are powerful and potent. We believe in quality, all-natural, organic ingredients. We understand that our customers wish to know how Formula V The Solution is made. This is why we always share our process and our story. We proudly manufacture Formula V The Solution in a clean and green Good Manufacturing Practice (GMP) accredited facility in the United States. We also use raw materials from quality, reputable sources. We surpass cGMP by reviewing and auditing every manufacturer and supplier of each raw ingredient in our Formula V The Solution. You should never worry about quality because we never accept any raw material that does not meet our set stringent quality standards. At DocFlowers, the wellbeing of our customers is our highest priority. With our experience, providing superior and safe products that enhance the well-being and health of our customers is our guiding principle.